If you see thousands of “gamers” out on the streets instead of playing with their Xbox, do not panic, the Xbox live platform suffered a service outage and thousands of gamers can not connect to the Microsoft servers. Meanwhile, the most hardened players have taken social networks by assault to express their outrage against Microsoft. The outage also left applications requiring authentication without support. Although Microsoft engineers are working hard to solve the problem according to their twitter account, however there is still no estimated time for the system to work again. Are you having problems right now? Microsoft says they are working to fix the problems as soon possible, so dry your tears and get ready to make up for the downtime, unless you’ve been playing offline until everything is working again. 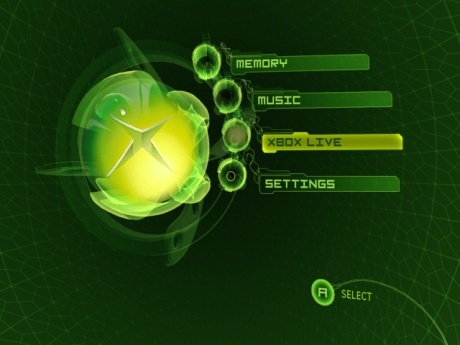 Click here to check the current Xbox Live status.